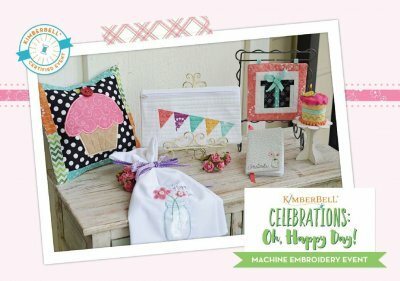 Turn two ordinary days into a celebration, with us and Kimberbell! 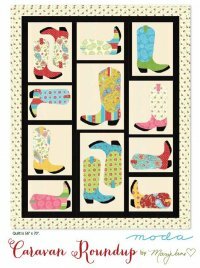 This machine embroidery event is being held at the Holiday Inn Mckinney. 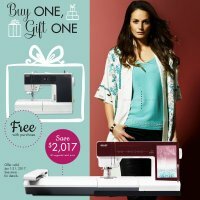 So, bring your embroidery machine and come CELEBRATE with US! 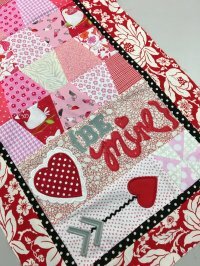 You love color, but you have trouble deciding which colors to use in your quilt. 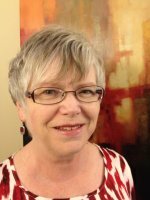 If that sounds familiar, then this is the class for you! 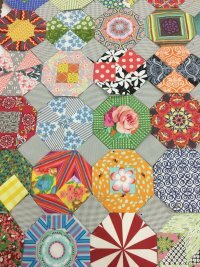 You will leave this workshop with practical, easy-to-understand strategies that will allow you to confidently choose colors for your quilts.This is a fun, no-sew class where you get to try out new color combinations on pieced blocks by gluing fabric to paper. This class is suitable for all skill levels. 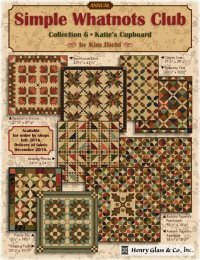 Join Penny as she guides you through Kim's new Club 6 using her new fabric line Katie's Cupboard and make 8 darling miniature quilts. Then this is the Club for you! 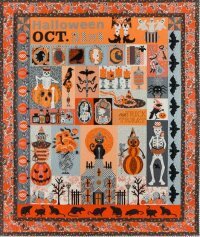 Join Jill and other wool fanatics stitch and embellish their various projects. 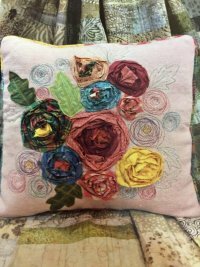 Join Janet as she takes you step by step on completing this gorgeous Rosette Collage Pillow from designer Laurie Heine. 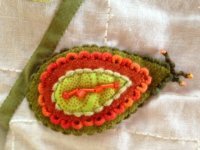 Get inspired and start stitching with Jill! 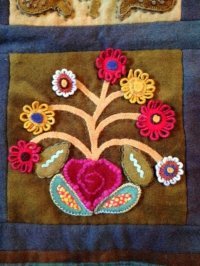 In this 4-part workshop you will gain the confidence to embellish your wool projects using creative stitching with many different threads and techniques. 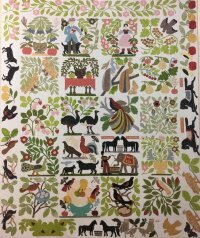 Join us for an always wonderful trunk and bring your quilts to share for show & tell. 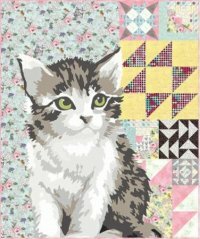 Have fun with Jill as you applique and embellish your own Yazzi Bag. 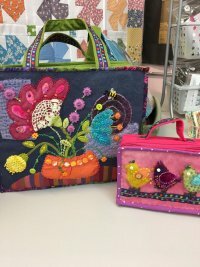 You decide the size of the project and Jill will help you with color selection, embellishment stitches & placement to make your bag one of a kind. Don't miss out Sign-up Today! 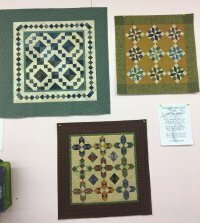 Timi Ann has won many ribbons in machine piecing and hand quilting. 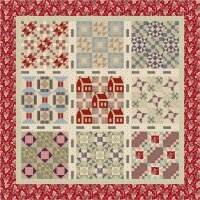 She loves to share her knowledge and love of the art of quilting and the rich history of the United States as told in the fabrics and quilt blocks of the Civil War Era found in the book Civil War Legacies III. 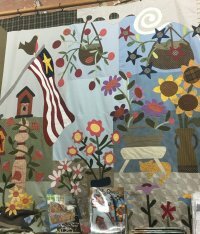 This class is a study using miniature quilts of the Civil War era and she will also discuss the construction of the quilts. 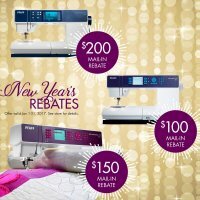 Come Check Out the Savings!